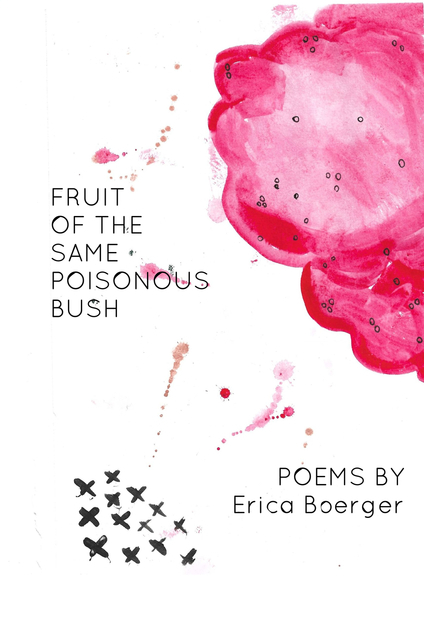 Erica Boerger's debut collection includes poems about love, loss and living with the inbetween. Her unique voice touches each pages with dark humor and razor wit. Versión ebook de composición fija, 24 págs. Erica Boerger is a native Nebraskan. She loves whiskey, her husband and daughter, and watercolor paint. If you're looking for her, she's probably petting your dog and stealing your coffee or taking a nap.